Let’s meetup & make some kandi together for EDC! Bring your kandi supplies, snacks, drinks & good vibes! We’ll make a bonfire in the evening for s’mores! This event is cross-posted among 10 other groups! Tower location will be posted day of the event in the comments! 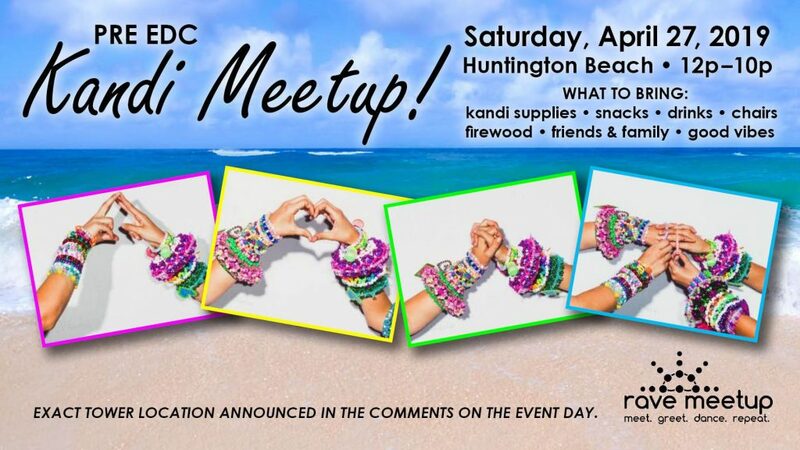 MEETUP INFO: I’ll post exact tower location on the day of the event in the comments section but we should be the only group making kandi. Message or text me (Terry) 2135596307 if you have trouble finding us.